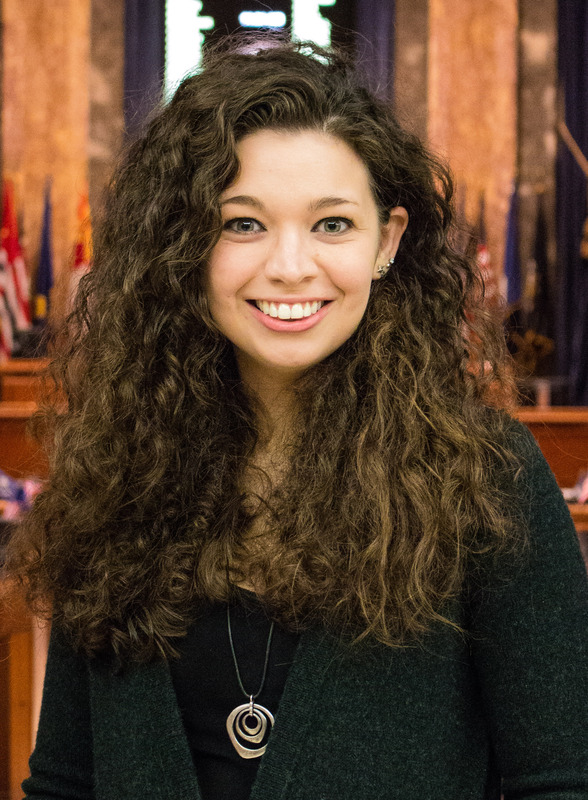 Sarah Gamard is a journalism major and New Orleans Center for Creative Arts Creative Writing alumna finishing her final semester of undergrad at the Manship School. This is her second year reporting for the Statehouse Bureau. She also covers government and politics for the national publication, Salon, and the state’s leading political newsletter, LaPolitics. Her writing and photojournalism have appeared in NOLA.com, The Advocate, USA Today, POLITICO and POLITICO Magazine.